If you have ever used Directory Assistance with Rogers or Fido (dial *411 from your mobile), you would have noticed a $2.00 (+ tax) charge per call posted to your wireless bill. This call also reduces your wireless minutes and is charged long distance if you are outside your home calling area. For those that have never used Directory Assistance, it is a service used when you need a phone number. You dial ‘*411’ from your mobile and you’ll get your needed number, be connected to the number, and the listing is also sent to your device via text message. However the service also provides movie listings, driving directions, and weather conditions. With smartphones and data plans however, Directory Assistance is almost obsolete considering the Internet (Google, Yellow Pages, Apps, etc) is an amazing resource. But, for those that do not have a data plan, and cannot be bothered to call a friend, Directory Assistance is for you. 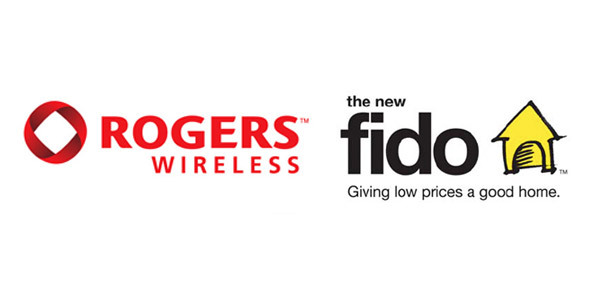 As of March 16 2011, Rogers/Fido will be increasing the usage fee of Directory Assistance from $2.00/call to $2.50/call. The posting is available on the Rogers and Fido websites, but is also found in the first few pages of your wireless bill. As for why this service is being increased to $2.50/call, your guess is as good as mine. 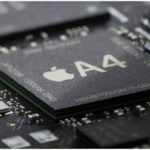 @iPhoneinCanada Customers have a choice. Directory Assistance is a pay-per-use service and customers have a number of other options.